Award Winning wedding videography and wedding cartoons in Singapore. Discover how The Qing Dynasty helps make your wedding day unforgettable. Read more. Making a choice for the best wedding videography company is probably one of the hardest things to do. You want your footage to stand out, so you and your loved ones can watch the wedding film over and over again. You want to relive that special day and show it to the next generation. The last thing you want to do is compromise on video quality. How does a typical recording day look like? 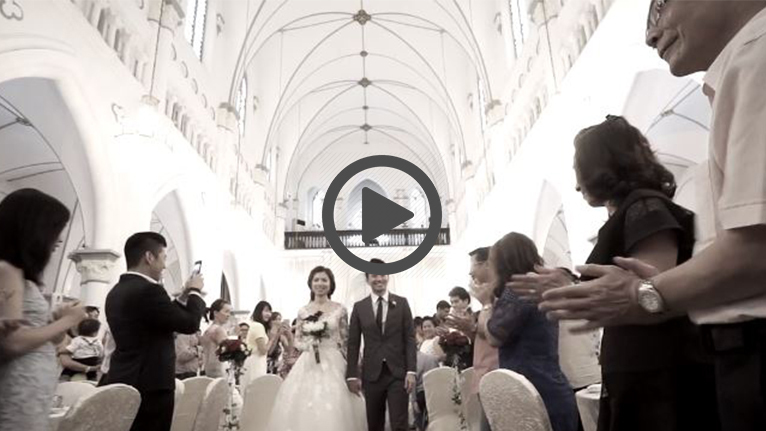 Every wedding in Singapore is unique, exciting and full of tradition, and so is your video. Weeks before the wedding day, we generally meet the happy couple for a discussion on the day’s event and things to take note of. Meeting the couple before hand also build up the rapport for the wedding day. This is a very important aspect of our work. This is to make sure that the expectations from the wedding videography shoot is well managed. Wedding videos are captured in a journalistic video style. We try to intervene as little as possible so that it look natural without much acting as that will delay the whole schedule. It’s of the utmost important for the bride and groom to leave at the chosen time. We will make sure to be there with you, perfect timing is as important to us as it is to you. What questions should i ask a wedding video company? Always ask how the wedding filmmaker will prepare for the shooting day. Preparing for all conditions and scenarios shows a high degree of professionalism. Secondly, ask for verified testimonials, usually these are published on their Facebook page. 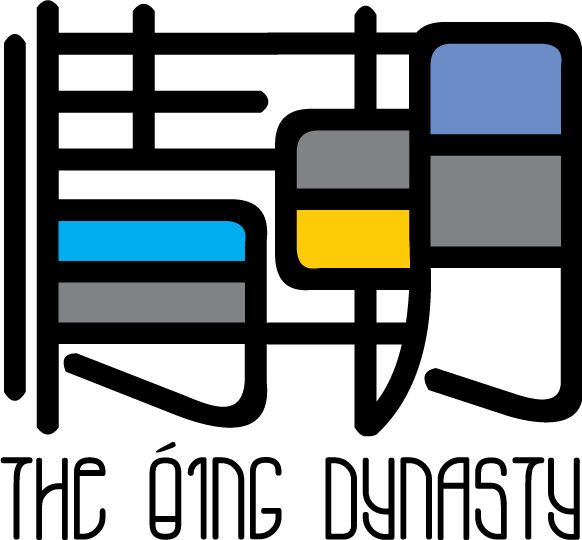 Who better to tell you if their video services where satisfactory than former clients? Check out our verified reviews. Ask detailed information about the videographer’s experience. Shooting and producing wedding videos is a specialty on it’s own so pick someone who has done this before. Last but not least, what are the additional charges? How much time do you need to do up the morning highlights (SDE)? Generally, this depends on your banquet. For luncheon, we will require at least 3.5 hours continuous onsite editing. Normally, this timing is from 9.30am to 1pm. For dinner banquet, we will require at least 6 hours continuous editing. We are doing luncheon. Can you shoot the ROM and include into the express highlights? Yes. We are able to do it but in this case, we will need to arrive at the banquet venue by 8.30am and start edit. When the time comes to shoot the ROM, we will be there to capture the moments. To include the ROM clips into the express highlights require the solemnisation to end by 11.30am since we need to get the video wrapped up by 1pm. We are doing dinner. Can you shoot the ROM and include into the express highlights? Yes. We will shoot the ROM but unfortunately, we will not include the ROM clips into the express highlights. When deciding who to hire for your wedding video, you simply want the best production, for a good price. The Qing Dynasty <情朝> and Derrick Tan are offering professional video services for your wedding ceremony and wedding day. Are you ready for your big day? Each love story is unique. Every ceremony and wedding day deserve the best coverage. The Qing Dynasty <情朝> is grateful to be part of your eternal memories. Your wedding video and cartoon are not just footage. These are some life-changing moments you want to cherish forever. With love and passion we aim to capture your memories. How Much Are Beautiful Memories Worth To You?